In 1594 George Owen—a historian and geologist from Pembrokeshire—wrote The Dialogue of the Government of Wales, a commentary on the Welsh government after the Acts of Union. The study detailed the methods used by Henry VII and Henry VIII to maintain law and order, praising the Tudor monarchs for their enlightened policies. 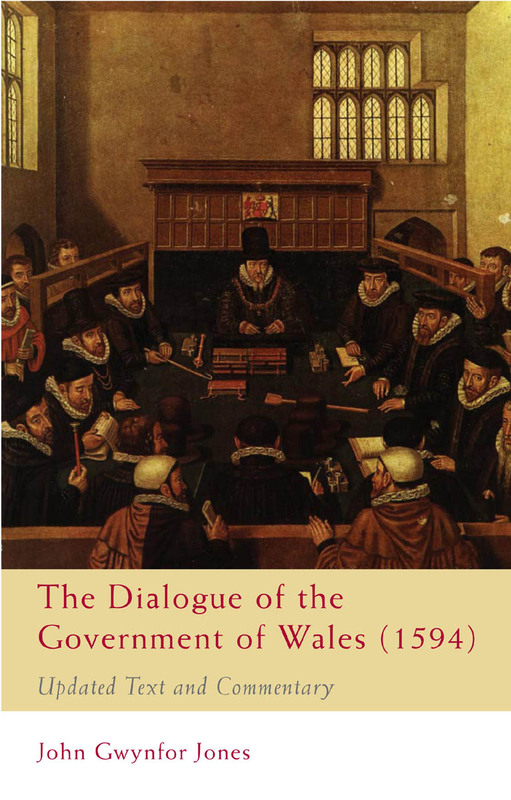 This new edition, edited by Welsh historian John Gwynfor Jones, contains an updated version of the text, numerous explanatory notes, and a lengthy introduction, and is ideal for anyone interested in the legal institutions of sixteenth-century Wales.